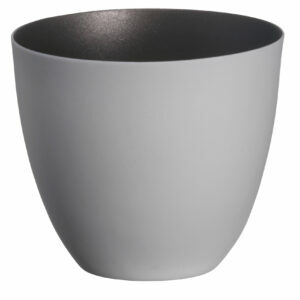 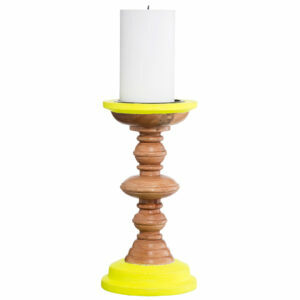 Beautiful, subtle AND bold, we love the Madam Stoltz white unglazed porcelain votive / candle holder. 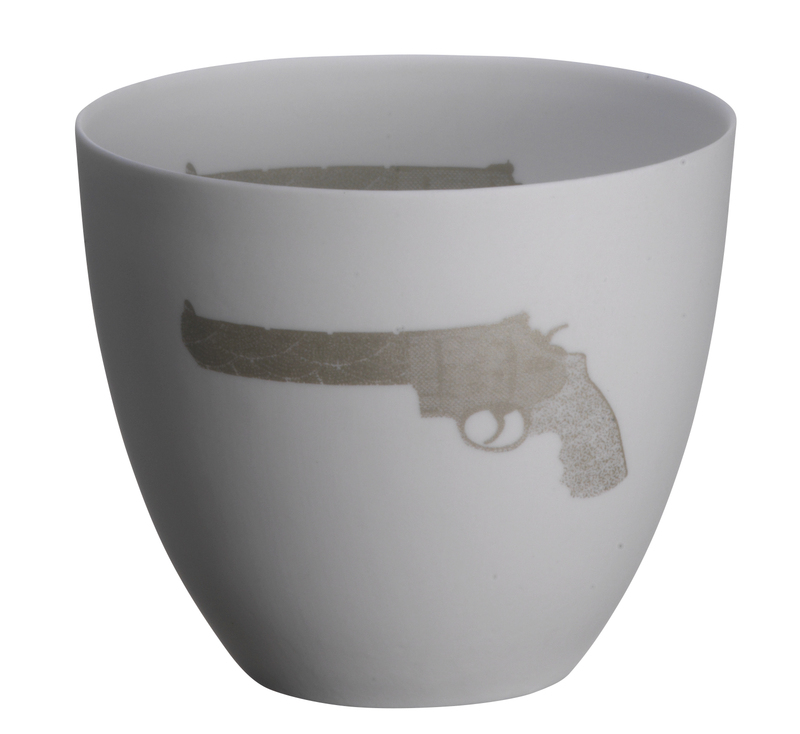 This votive features a metallic silver gun image on both the outer and inner. 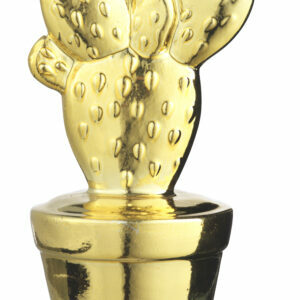 Match it with the other metallic finish votives in the range.